Iran’s Oil Minister Bijan Zanganeh says the third round of direct sale of oil to non-government traders through oil bourse may be held next week. The minister said the licence to sell the crude oil has been issued unanimously by the heads of the three branches of the Iranian Establishment. “About 3 million barrels of oil will be supplied completely in exchange for Rial,” Zanganeh was quoted as saying in a report by IRNA. Zanganeh referred to the previous two rounds of oil supply through oil bourse in October and November and said the Oil Ministry has provided a report on the previous rounds of direct oil sale to the High Economic Council represented by the three branches’ representatives. He then added a notification will be given on the third round of oil supply through oil bourse in the near future. “To this end, we have already received the legal licence from the three branches of the government to supply about three million barrels of oil,” he said. 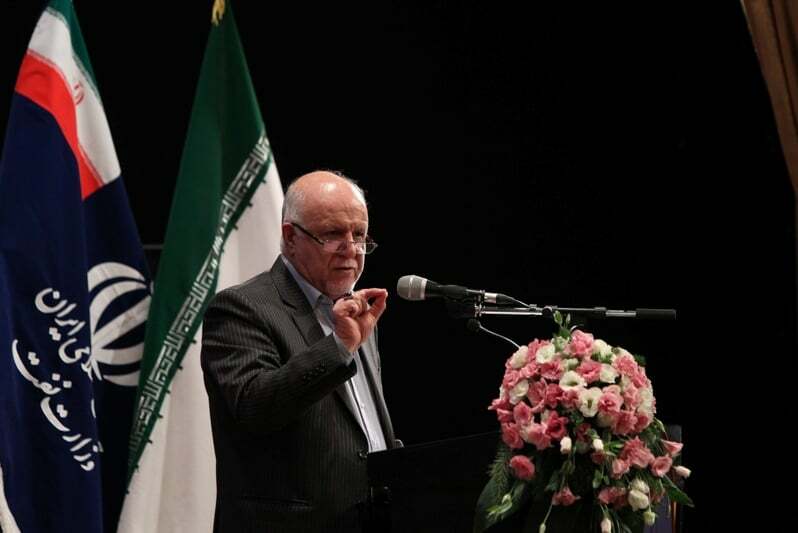 According to Zanganeh, a purchaser can choose to pay with hard currency or rials for the crude oil on the bourse. Elsewhere, he referred to the conditions of the oil sold in the bourse and said the purchasers can export the oil purchased through the bourse without any legal problems. Iran started supplying its crude oil to the private sector in October through the energy bourse, a local market which provides Iranian and foreign tradesmen with a chance to purchase Iran’s crude oil and export it to the international markets. Many believe that the new development is one of the byproducts of the US sanctions which are aimed at reducing Iran’s oil exports to zero. It’s for the first time over the past seven years that Iran is selling its crude oil through Iran Energy Exchange. The idea to supply crude oil in such an exchange market was first raised several years ago but it never came true until some months ago with the full support of the government.